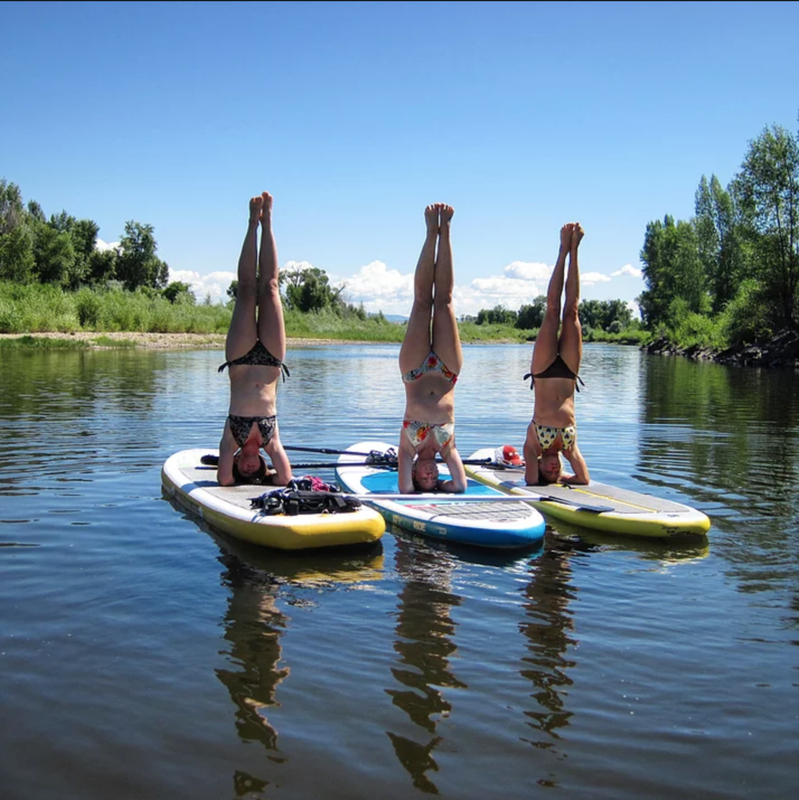 SUP & SUP Yoga at Haviland Lake — San Juan SUP Co. If you prefer to use your own board, please contact womenofcolorado@gmail.com for an adjusted invoice. Note: must be a wide and longer board for SUP Yoga, unless you want to go for a swim! RSVP requires advance payment to reserve a spot.